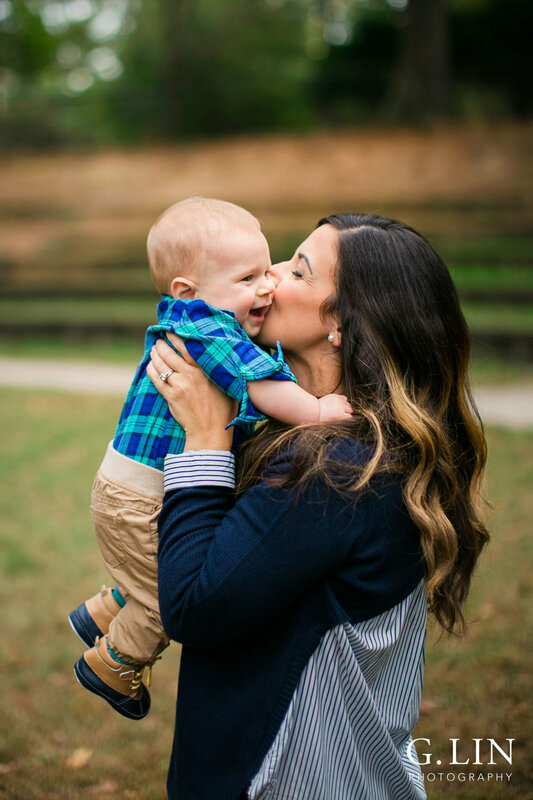 These sessions will be benefiting Triangle Area Parenting Support (TAPS), a local nonprofit that connects new parents to peer-based support groups, information, and resources as they transition to parenthood. Why? To me, being a small business owner is more than providing a service; it's about having a positive impact in the local community. I truly believe in giving back, and I'm passionate about building stronger, healthier families so they can help our communities thrive and grow. Learn more about what they do by visiting their website here! To learn more about pricing and availability, please fill out the form below. I'm offering EIGHT spots and sessions are first come, first served...so please book early! I can't wait to work with you!